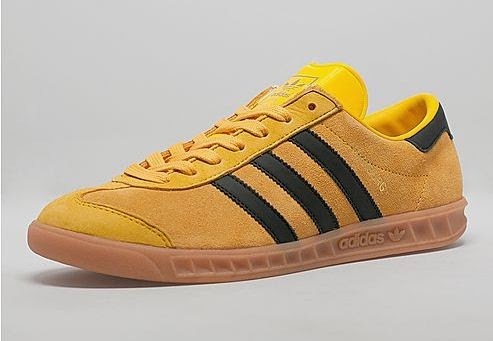 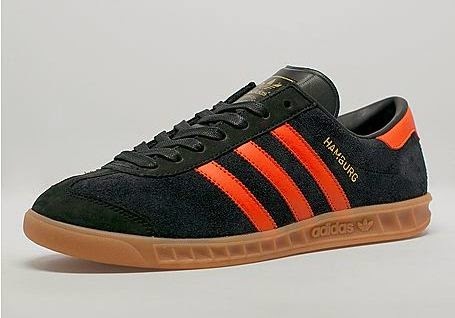 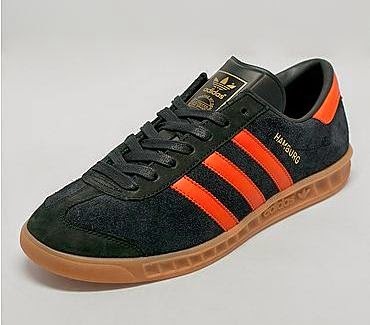 Initially released in 1982 as part of adidas' now legendary City Series, the adidas Originals Hamburg returns two decades after its steady rise to becoming one of the most popular street-ready silhouettes during the football-casual movement through Europe in the early 80s. 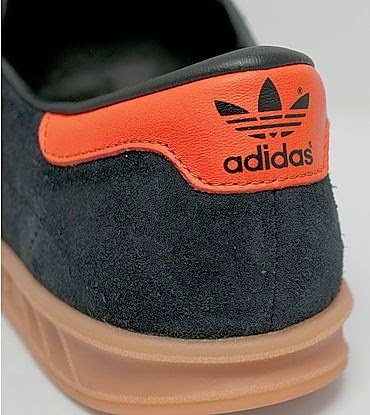 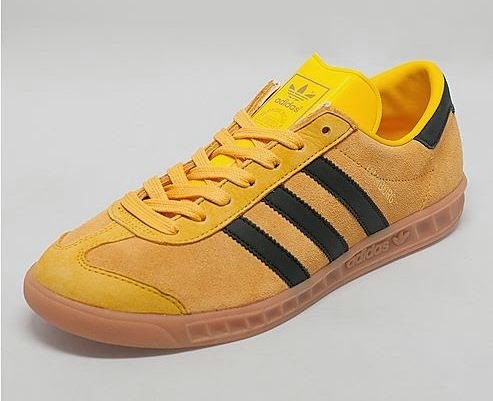 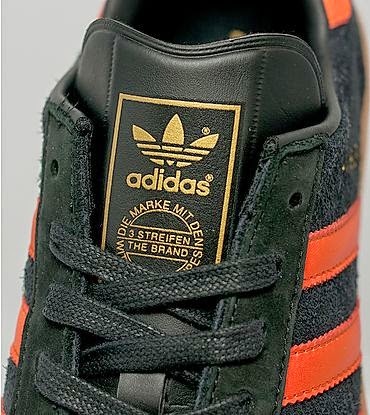 Adidas present this shoe in a gold suede upper with black leather three stripe branding to the sidewall and a black heel tab. 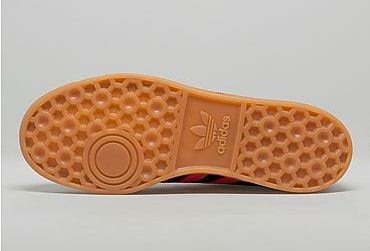 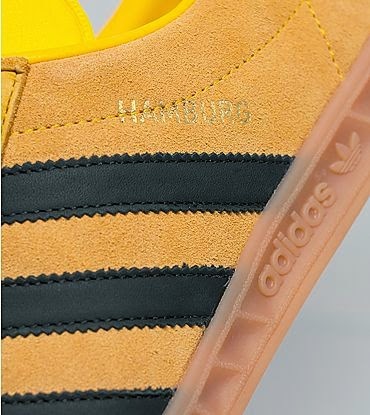 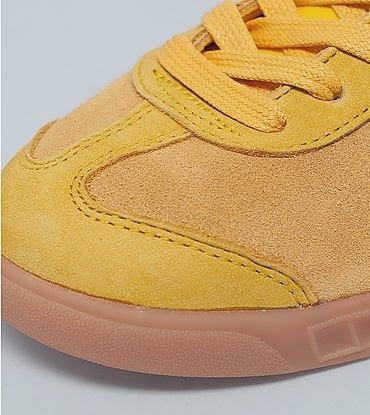 The shoe is sat on a gum midsole and is finished with a branded tongue, Hamburg gold writing to the side wall and tonal laces.